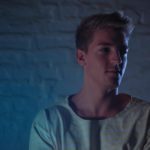 Johannes Kolte, aka DJOKO, is quickly becoming a name of note within Europe’s ever-evolving house scene, finding support amongst a list of leading names including Enzo Siragusa, Josh Butler and Cinthie to name a few, whilst heading up his own event series ‘Hoove’ in his home city of Cologne, hosting the likes of Demuja, Youandewan and Diego Krause in 2018 alone. 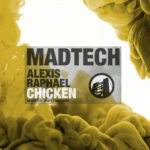 Following a string of releases across the past 12 months, plus remixes for a handful of fellow rising names of note, the German talent now arrives on Madtech Records to make his label debut with his three-track ‘Alpha Centauri’ EP looking set to become a release of note across the coming months. Title cut ‘Alpha Centauri’ sets the tone from the off as shuffling hats and slick drum shots merge effortlessly to reveal a bumping peak time production, before the slick ‘Patty Wack’ emerges, armed with deep, rich chords and an infectious snaking low-end groove. Lastly, ‘Tempers High’ reveals a bubbling final production and percussion arrangements packed full of swing and airy pads weave amongst sporadic glitches and pops throughout to punctuate the package in style. 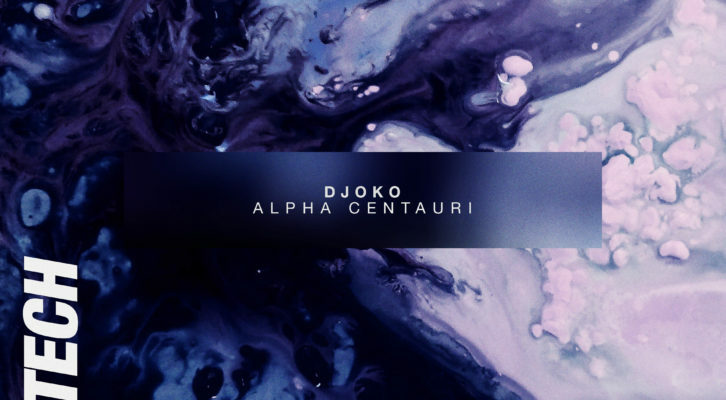 DJOKO ‘Alpha Centauri’ drops on Madtech Records on 22nd March 2019.